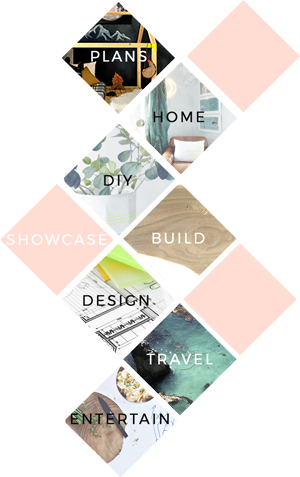 I am absolutely smitten with this online mag I discovered last weekend called adore home! Literally, I do adore! I hope you take a second to browse through, I am fairly certain you will love it as much as I do! The cover alone makes me swoon! Below are a few of the incredible spreads…I hope you enjoy! Go flip through the whole mag! You won’t be sorry you did. Stay tuned, I will be back shortly with a fun little announcement that concerns none other than all of you fine friends!